Every day is laundry day when you have a growing family. You can’t do anything about all those dirty clothes but they are easier to handle when your laundry room plumbing works the way it should. At Joe the Plumber, we know your laundry doesn’t stop because of low water pressure, clogged drains, or hot water that’s never really hot. That’s why we offer the plumbing solutions you need in Bloomfield CT and Hartford County. 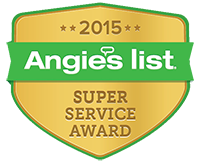 We restore your water pressure, repair and install new hot water heaters and unclog your drains. 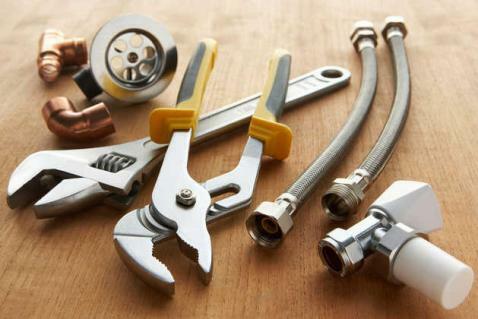 We reconfigure your plumbing and remodel your laundry room so it’s convenient to use. At Joe the Plumber, we put ourselves in your shoes. We understand that when your laundry room plumbing doesn’t work right, it makes laundry even more tedious and time-consuming than it has to be. Our professionals respond quickly. We get the job done fast and we do it right. Comply with Connecticut and local construction codes. Maintain professional licenses and insurance. Clean up our work site before we leave. Centrally located near Bloomfield CT and servicing all of Hartford County and Connecticut. Joe the Plumber can’t eliminate the piles of dirty clothes but our plumbing professionals can make laundry day a little easier. Call us at (860) 614-7157 for a free consultation or schedule your appointment online. The work was done correctly the first time, and at what I think was a fair price. South Windsor, East Windsor, Windsor, Windsor Locks, Avon, East Granby, Granby, Enfield, Tolland, Stafford, Suffield, Manchester, Vernon, Ellington, Bloomfield, Glastonbury, Hartford, West Hartford, East Hartford, Farmington, and Simsbury.